Each ranch style home is set on an individually designed 48” frost footing that creates a “crawl space” which matches the footprint of the home.Why did we do this? There are several reasons. First of all, it creates a uniform foundation that also includes a foundation for an attached “2plus” car garage. This is important for a couple of reasons. Most importantly, it eliminates the chance that frost could have the home and garage to move or settle. There is also a great benefit of having the attached garage. Now you can push a button to open your garage door, drive right in and unload your carload of groceries and walk right into your warm and dry home! Our garages are large enough that you can store your lawn mower inside! Each home has an access from the garage to the crawl space area. This area can be used for additional storage for those seasonal items. 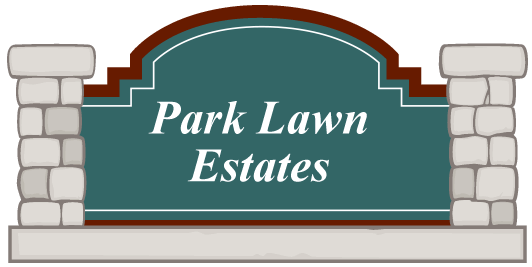 The lawn and landscaping is provided for each home. Each home has 30-40 custom plantings, commercial edging and maintenance free river rock. The driveway and sidewalks are all concrete so you will never have to worry about seal coating that old black top drive. 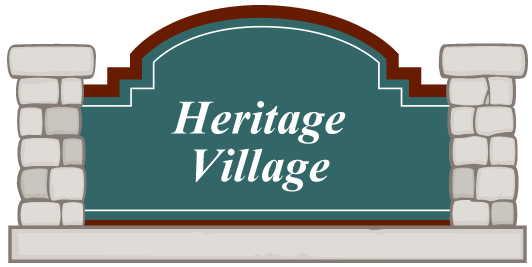 Heritage Village offers more than a dozen customizable floor plans. Designs range from 1,000 – 2,100 square feet, designed for your private site. If you hurry you can pick your site from our limited inventory. 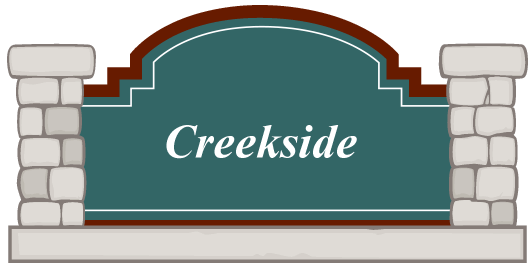 Each low-maintenance single-family home includes an attached garage, spacious front porch, offers breakfast nooks/eat-in kitchens, dining rooms, great rooms, master bedrooms and convertible second bedrooms/dens. Tour our decorated models and ask for a no-cost/no-obligation meeting with one of our designers. You’ll be pleased to discover our reasonable prices, design flexibility, quality of construction and value — both in initial costs and ongoing living expenses. 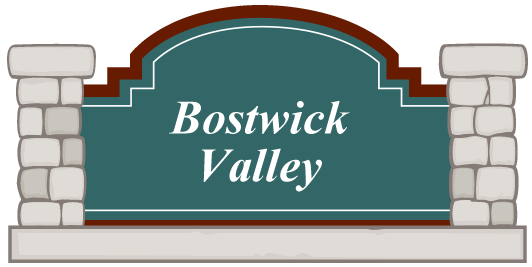 We are excited to fill your home buying needs!